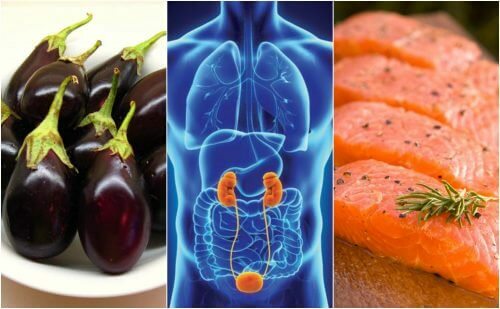 In this article, discover the seven foods that may promote healthy kidneys that you should definitely include in your diet. Having healthy kidneys is very important for your health. This isn’t just because they eliminate waste through your urine. They also filter your blood and have a part in the production of some important hormones. It’s common to overlook its functions. But, it’s important to keep in mind that without them your body would get poisoned. And the rest of your body’s systems would also be affected. Because of this, it’s necessary to have good life habits. Avoid sources of toxins as much as possible. 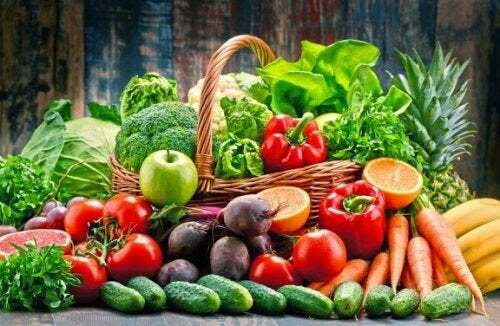 In addition, you should give your body essential nutrients through your diet. The sources of fiber, just like antioxidants and enzymes, are perfect for promoting detoxification. Due to this, we decided to share seven foods you should add to your diet because they may promote kidney health. Red peppers have diuretic and antioxidant substances. After being digested, they may help increase your kidney function. This may help speed up the removal of liquids retained in your tissues. They have potassium and sodium. These are two substances whose balance helps to keep your inflammation processes stable. Its vitamins and minerals may help support cellular regeneration and reduce the negative effects of free radicals in your healthy tissues. 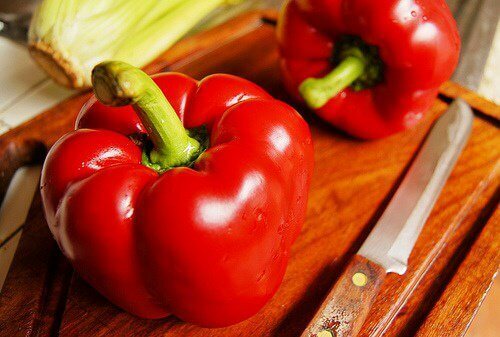 Red peppers are recommended for patients with kidney failure and infections. This is because they may help fight inflammation. They also maintain a proper electrolyte level. Onions are known for its antioxidant properties. This is another one of the foods that may promote good renal health. They have interesting amounts of keratin. This is a substance that may help stop cellular damage in the healthy tissue of your heart and kidneys. Its allicin content, a sulfuric substance, reduces inflammatory problems. It also prevents the excessive accumulation of toxins. They are ideal for fighting bacterial and viral infections. 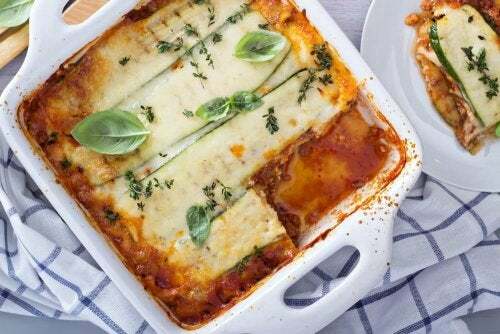 Eggplant is known for its high vitamins and minerals contents, besides the fact that they may help improve your renal health. They also support your cardiovascular system’s functions. It has diuretic and detoxifying properties. This helps get rid of liquids and toxins to prevent premature deterioration of your tissues. Its antioxidant components help to fight deterioration caused by free radicals. 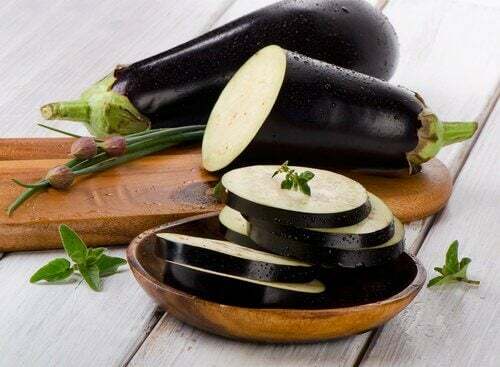 Eggplant gives you significant amounts of fiber. 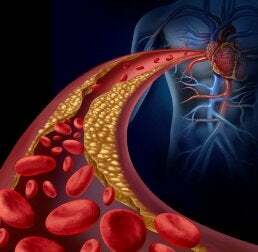 This is a nutrient that helps regulate cholesterol and the processes that are in charge of cleaning your blood. Rich in essential fatty acids, amino acids, and antioxidants, nuts are a healthy food that may strengthen your renal health. Eating them in moderate amounts may reduce your risk of inflammatory diseases. They also reduce your risk of premature aging. Nuts have vitamins and minerals that support your organ cleansing process. They also reduce your risk of inflammation and diseases. They’re filling and may help to control cravings. 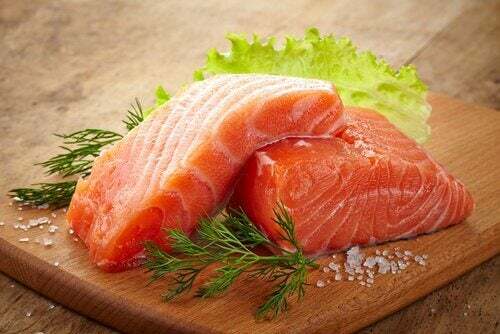 Oily fish are one of the most important sources of omega-3 fatty acids. This fatty acid, along with its amino acids and minerals contents, may help reduce your risk of inflammatory diseases. They also increase cellular regeneration in your kidneys. Eating it on a regular basis may help control high cholesterol and reduce your risk of high blood pressure. It reduces imbalances in the salts and proteins in your urine. This may reduce your risk of kidney stones and obstructions. This refreshing tropical fruit has a lot of water and antioxidants that may help eliminate the waste in your kidneys to reduce your risk of many diseases. Its diuretic properties stimulate the expulsion of the liquids retained in your tissues. This may control inflammation and your risk of infection. Watermelon also may reduce your risk of dehydration. It strengthens your cellular activity which reduces your risk of electrolyte level imbalances. This tropical fruit that you can add to your diet in several ways is great. It’s one of the best allies for keeping your kidneys strong and protected. 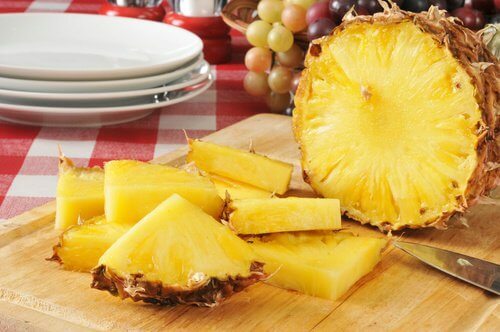 It has an active substance known as bromelain that has antioxidant and anti-inflammatory effects. 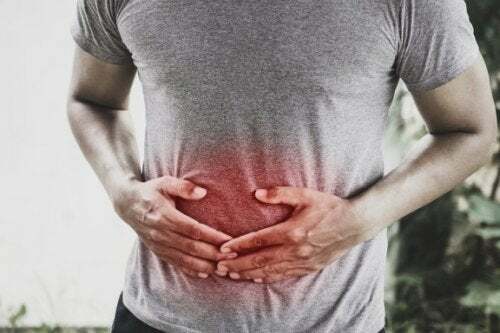 Its diuretic power may help increase the expulsion of liquids and avoid complications like high blood pressure and kidney failure. It’s recommended for helping to filter your blood. Are you ready to start taking care of your kidneys? Add these foods to your diet and discover for yourself just so much they may help protect these organs.